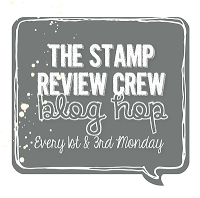 Hello and Welcome to Day 2 of the ADT Display Stampers blog hop; 10 Days worth of sneak peeks! Our hops feature NEW products that will be in the 2017-2018 Idea Book & Catalogue, so make to sure to join us for all 10 hops! 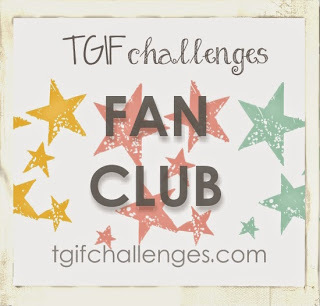 If you missed day 1, you can check it out HERE. Today I'm continuing with the NEW photopolymer stamp set: Fabulous Flamingo. 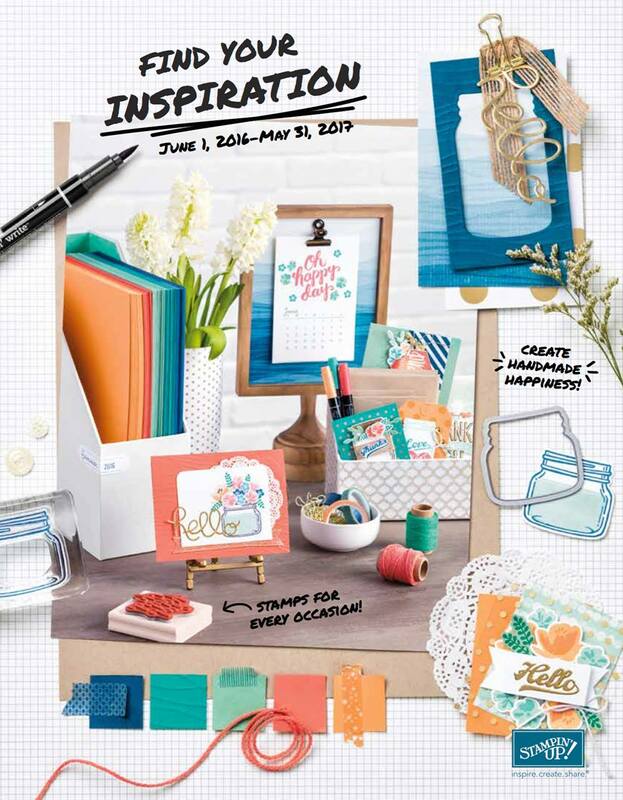 A 12 piece, 2 step, photopolymer stamp set. One thing I enjoy creating on a regular basis, are party favours. I don't know why, but they just make me smile. 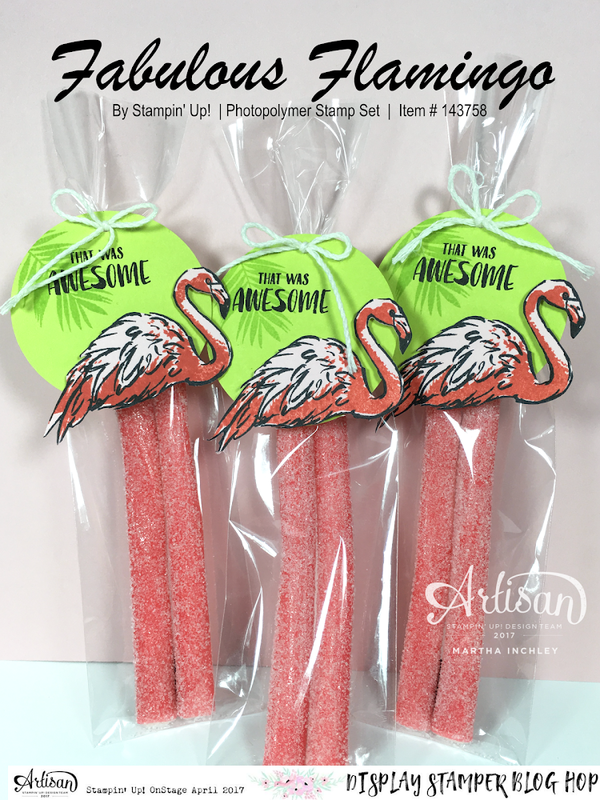 So when I saw this stamp set, I knew I had to create Flamingo "Leg" treat packages. I originally planned on using pixie sticks for their legs, but the stores I went to, didn't have them in pink. But... I did find these sour straw candies at the local dollar store. I had to package them in our 2" x 8" cello bags but I think they work just as well... The only thing I wondered, is if I should have used only 1 candy... you know, since flamingos are infamous for standing on 1 leg... thoughts? My colour combo for these treats are Basic Black ink, Lemon Lime Twist ink and cardstock and Powder Pink cardstock with Watermelon Wonder ink. (I'm not crazy... I used Watermelon Wonder to pull in the colour of candies). 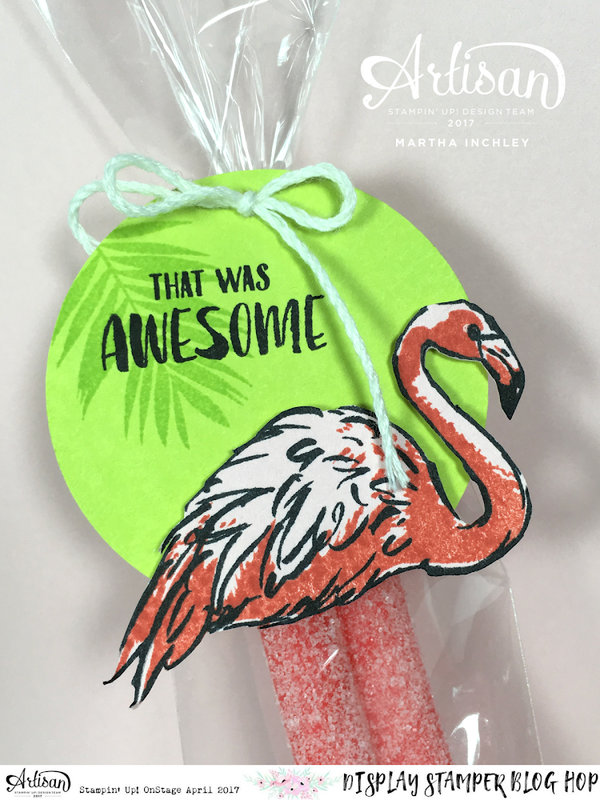 Can you image a birthday party with a lawn full of flamingos and then these little party favours to give out! FUN!!! 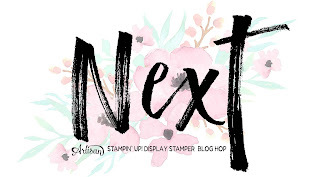 Thank you for hopping in, I hope you enjoyed another project with the Fabulous Flamingo stamp set. Up Next is the Talented Paula Dobson! Enjoy the rest of the hop and make sure to stop in tomorrow for another sneak peek hop! Yes! Flamingo-Love! Last year I could not do without and now I am so happy about the new stamp set! What a great idea to take candy for the legs! These are the best! Love the flamingo's and their legs! Way too cute! I didn't like years flamingo, so I didn't buy it. 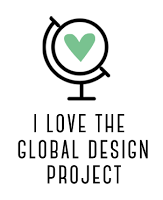 The new one is at the top of my list! I think two legs are adorable! What "kids" of all ages want just one? Not this one!!!!! TFS! How CLEVER are YOU?! This is just genius - so funny and a great idea for a topper!